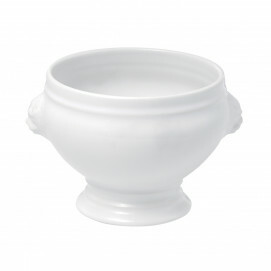 White porcelain cereal bowls or soup bowl for an everyday use, in your breakfast table or at dinner time. 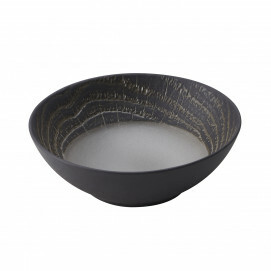 Made of culinary porcelain, this bowl will not chip easily. 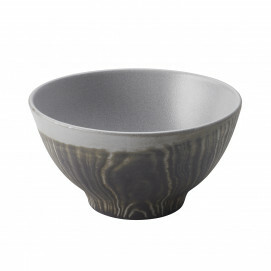 You can also use it in the oven and microwave up to 572F. 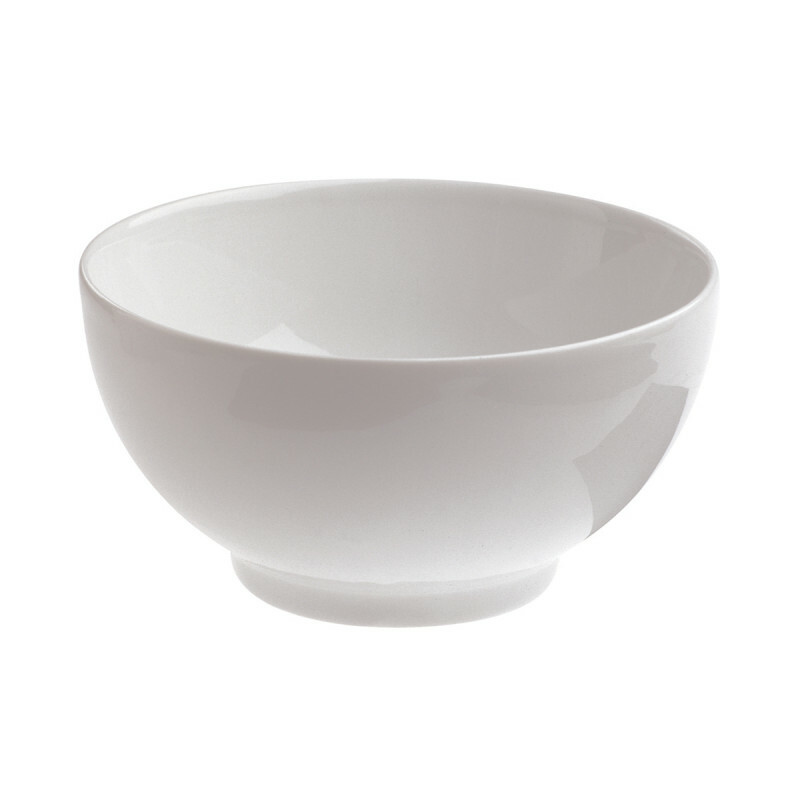 Dishwasher safe, the bowl will remain the same after countless washing cycles. 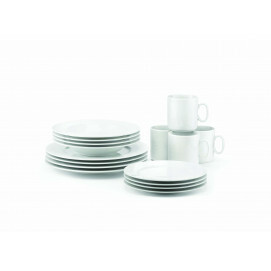 To match with every tableware. 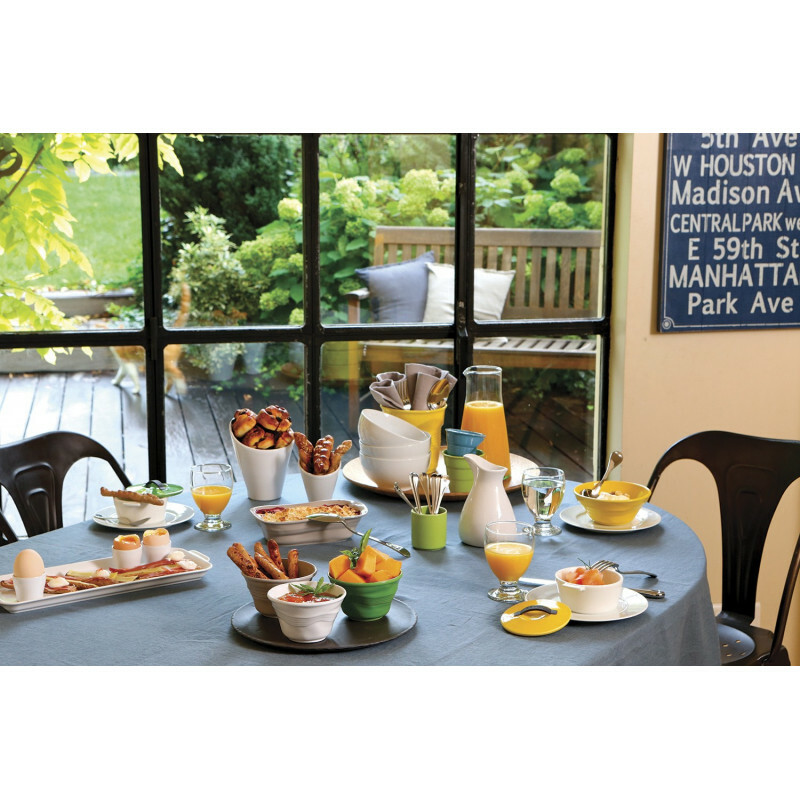 The basalt White rectangular matt slate style appetizer plate is perfect to dress your breakfast and your can put all your fruits, marmalades, sauces in the White matt slate style small bowls Basalt, to dress your ideal breakfast ! SERVING SUGGESTIONS: Cereal, soup, hot chocolate.